The essential basics of owning and riding a motorcycle. If you are 16 or over you can take the test on a 50cc. Once you have passed you get a license to ride a 50cc and nothing bigger. If you are 17 or over you can take the test on a 125cc. Once you have passed you get a license to ride a 125cc and nothing bigger. 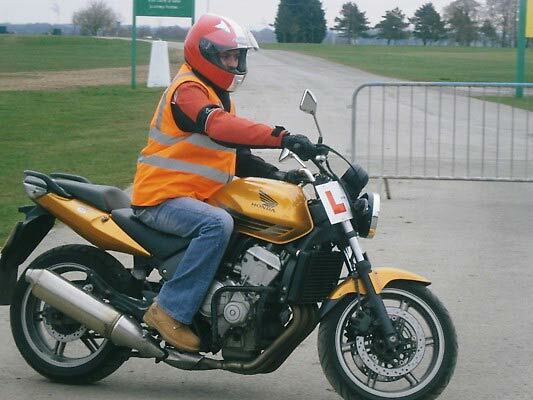 If you are 19 or over you can take the test on a 500cc (restricted). Once you have passed you get a license to ride up to 35kW (most likely a 500cc), but a slightly bigger bike can be restricted. If you are 24 or over (or if you have held a Category A2 license for 2 years, in which case you could be 21) you can take the test on a 600cc. Once you have passed you get an unrestricted license and ride any size bike. A personally tailored course for those that have been off a bike for a while. Available as a half day course, to bring you up to date handing the performance of a modern motorcycle. 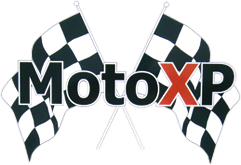 The course includes country road cornering, throttle control, braking and modern tyre performance. Training based on the Police Roadcraft Manual to and beyond IAM standards. We also offer training for A, A1 & A2 Licences. Please contact us for further details.